We have on-staff nutritionists and coaches ready to assist you in your fitness goals. Whether you need a meal plan or motivation, we are here to help. 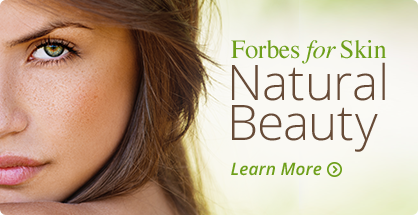 Forbes Pharmacy encourages a multi-faceted approach to achieving your total health needs including the best supplements, vitamins, and even food to fuel your body’s metabolism to reach its optimum health.